The Vicious Heart by Gizmodian ported to Skyrim Special Edition. 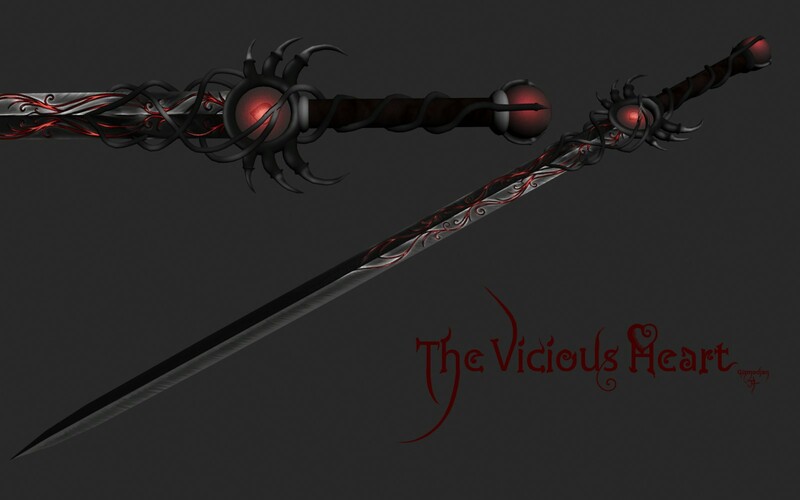 Thank you Gizmodian (original author) and Snezko (who ported this to Skyrim) for giving me permission to port this great weapon to SSE. Both 1H, 2H & Dagger can be purchased & crafted. 12-02-2018: Now with Dawnbreaker replacer option! The related author changed the texture from red to yellow. Thank you guys for the support, this mod made it to hot files!